How to protect your valuable processed fruit and vegetable products throughout the long, volatile supply chain? Bag-In-Box/Drum/Container packaging is a solution that is designed to ensure your processed fruits’ and vegetables’ integrity, in a way that is safe, natural, economic, and sustainable. 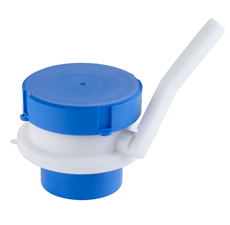 2600 cap & spout is a two position fitment combination for use in low acid aseptic filling applications. The structure of this fitment allows it to withstand the high temperature pre-sterilization that takes place on low acid filling equipment. The cap is non-removable once fully seated. 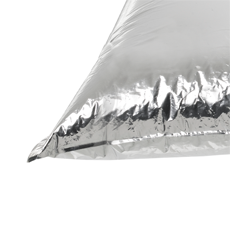 The fitment is used in Aseptic bags of 220, 10, 20 and 1200L. 800R / 800 combination is designed for use in ambient and hot fill applications where the fitment is used primarily for filling. 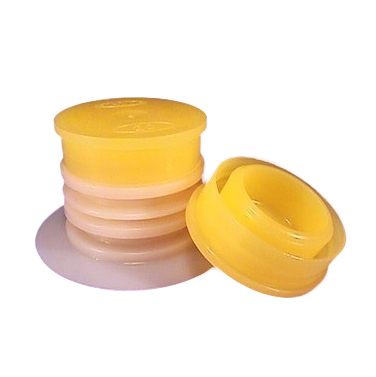 The cap can be removed however it is generally used in slash & serve applications. ABC Valve™ is a steam resistant fitment that helps to easily and aseptically empty totes at the end destination. 220L bags to be used with drums for concentrated fruit and vegetable purees and juices. 1200L bags to be used with outer containers for concentrated fruit and vegetable purees and juices. 10 & 20L bags for fruit additives, jams and confitures. Deliver a safe, natural product with aseptic filling and performance packaging that retains vitamins and nutrients. Protect your product throughout the long supply chain with high-barrier film structures.